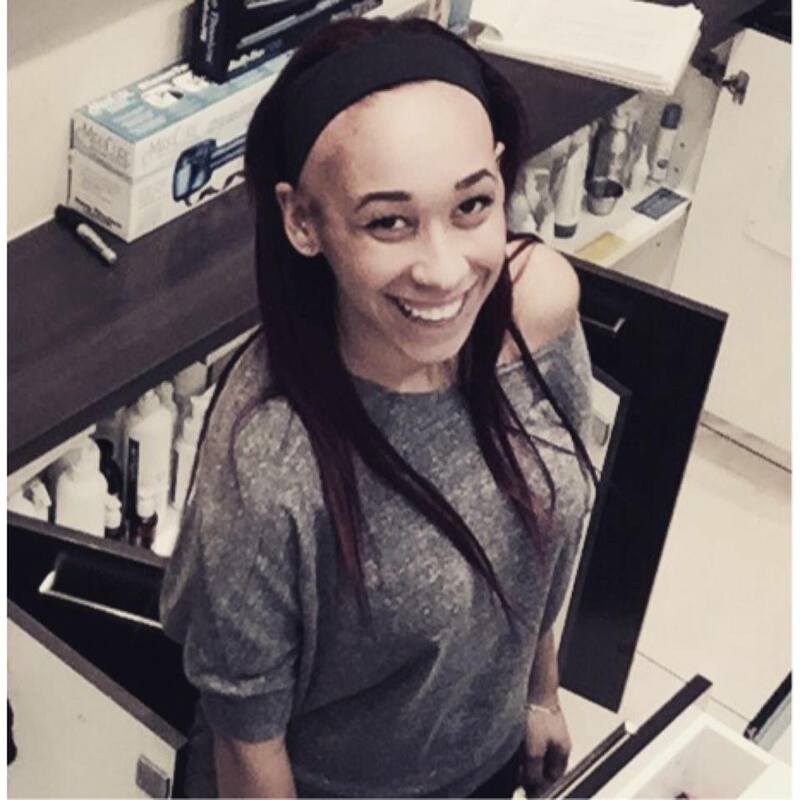 Kaiya Sicard is 24 years old, lives in Toronto, and is a manager for a spa. When she’s not working, you can find her lost in a book or thrifting for the best deals. Kaiya also has alopecia areata, an autoimmune disease that causes hair to fall out in round patches. 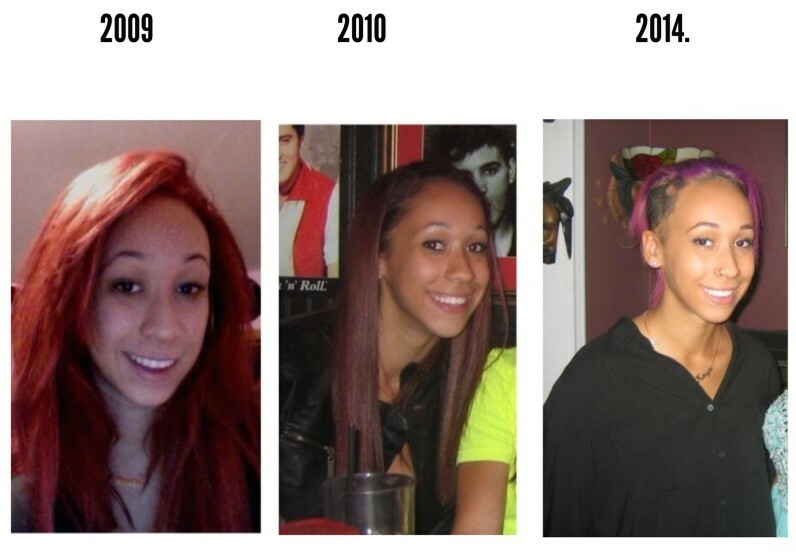 Diagnosed at the age of 5, Kaiya brought her hair loss journey online in May in hopes of informing others about this disease which affects about 2 percent of Americans. Although alopecia areata is not a life-threatening disease, there are struggles and hardships those diagnosed have to face everyday—most of which many Americans are unaware of. Kaiya blogs about these issues in the hopes of not only educating others about the medical, emotional, and financial obstacles she battles, but also maintaining a healthy cathartic outlet. All throughout her blog, the Alopecia Goddess clearly demonstrates why she is a guiding light for girls who may feel lost when dealing with the disease. Kaiya expertly covers a range of topics: society’s unachievable beauty standards, depression, dating, racism and even bullying. However, when viewed from the perspective of someone with alopecia these topics gain a different kind of significance: society’s unwillingness to accept alopecia, her own journey to finding courage and confidence, the expensive life of an alopecia patient, the added weight of a significant other’s judgements, and having friends turn on you and using your disease as a dagger. She’s not letting her condition control her life. And when it does? She writes. Kaiya’s blog is a must read if you have alopecia, deal with hair loss of any form, or just want to educate yourself on a misunderstood disease. There’s no doubt this goddess will continue to go up from here, and LeMetric can’t wait to see the successes she’ll experience! Read Kaiya’s blog here and be sure to follow her on Twitter as well! Thinking about trying hair pieces but don’t know what your options are? LeMetric’s founder and alopecia expert Elline Surianello is offering free hair consultations just for you! Speak to her directly by calling (212) 986-5620 or email her personally at elline@lemetric.com.